At ODIN Engineering, we believe that we and our world become better when we demonstrate social responsibility. That is why we are involved in a number of CSR projects which, in various ways, make a difference in Denmark and in the local area of Slagelse. 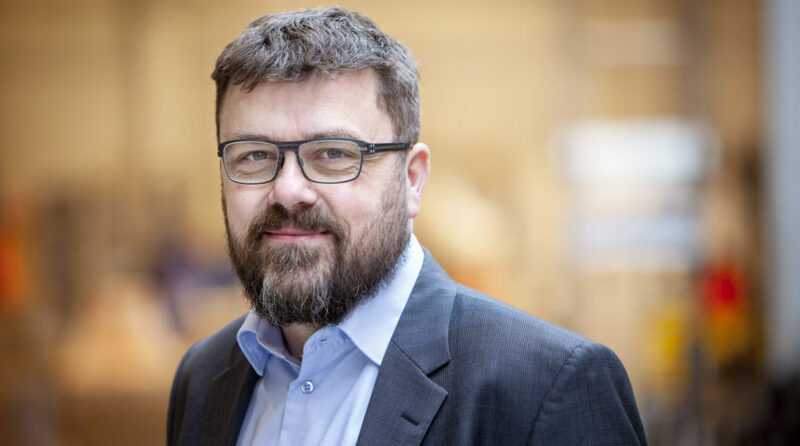 Via a business membership, ODIN Engineering supports the Danish Cancer Society’s work on combatting cancer through research, information and advice. Through our sponsorship of the magazine Muskelkraft, ODIN Engineering supports the Danish Muscular Dystrophy Foundation’s work to ensure that people with muscular dystrophy can live an active life and take part in society. ODIN Engineering supports Interforce’s work to improve conditions for people who have both military and civil obligations. From 2018 to 2020, ODIN Engineering will be part of the business owners’ fund behind Slagelse Concert Hall. ODIN Engineering supports Victor Stage Sørensen’s participation in the 2018 Gokart Festival.